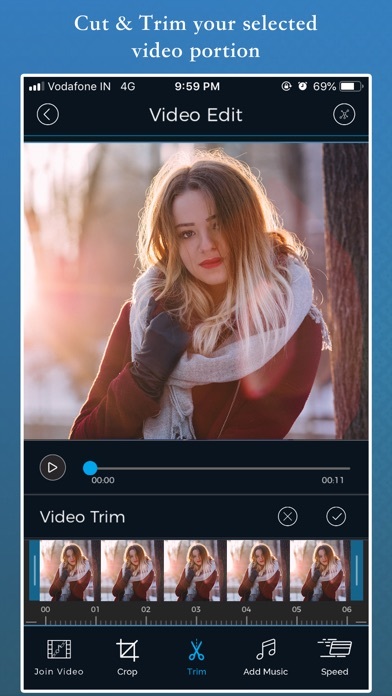 Video Joiner & Editor is an easy and simple video joiner and video editor app with fast editing tools and many more functions. 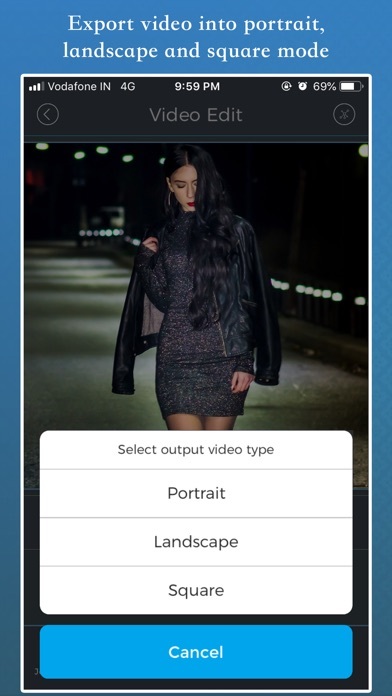 It is easy to create customizes and professional look like video from your iPhone, iPad with Video Joiner & Editor. Key Features :- - Select video from gallery and capture video from camera. - Trim function for remove unnecessary part of video. 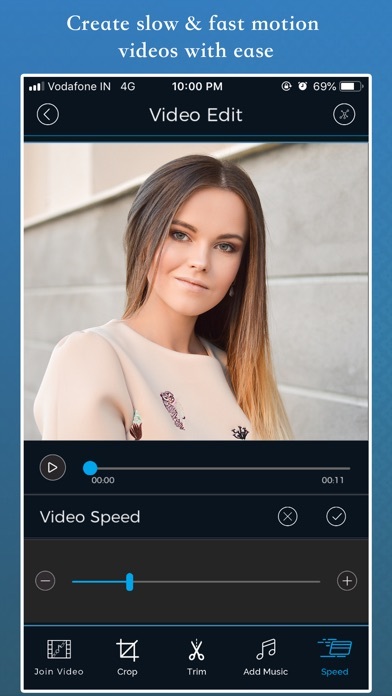 - Create video with slow or fast motion. - Merge audio and video. - Select another videos and join videos. - Share video with instagram and other apps. 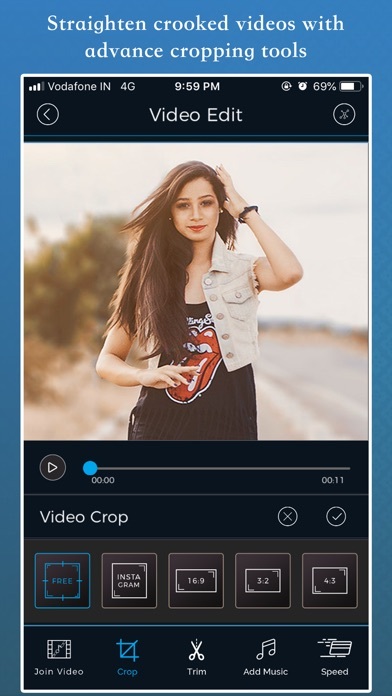 Video Joiner & Editor is the app where you can show your all edited videos and again you can edit all videos from app. 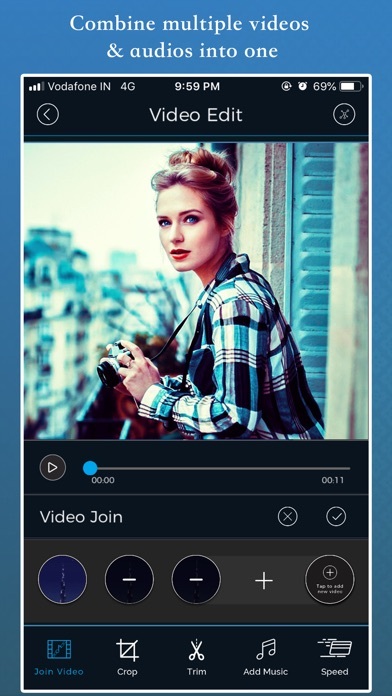 Now start to make amazing video with Video Joiner & Editor and share with your friends.